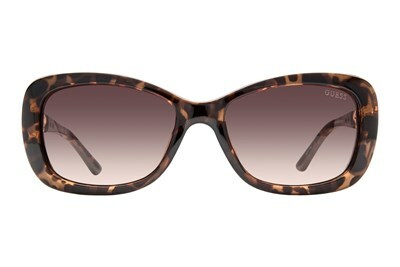 GUESS GU 7265 is A-list style meets wear-everywhere appeal. 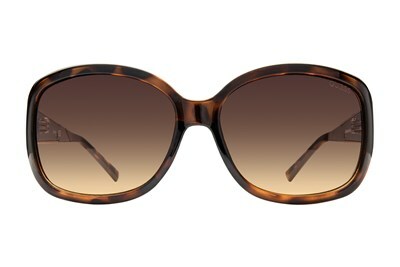 These modified square sunglasses make every look shine. 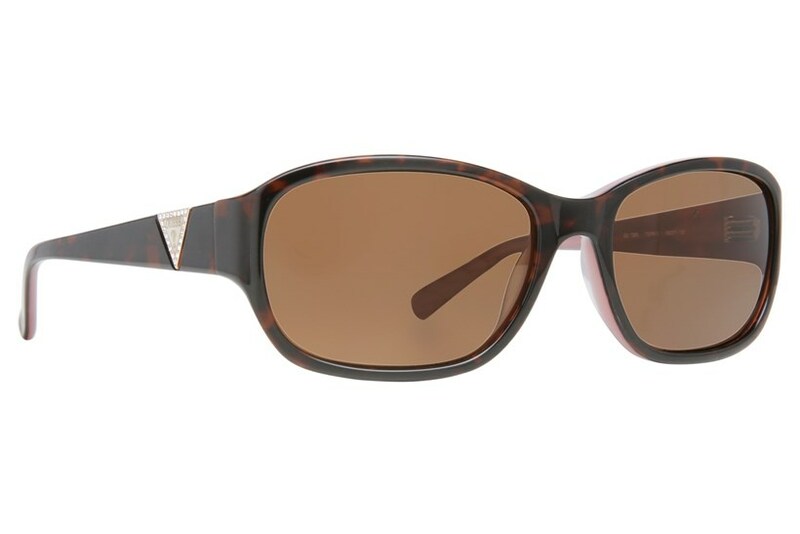 A triangle Guess logo with mother of pearl inset and clear rhinestones accent the temples.